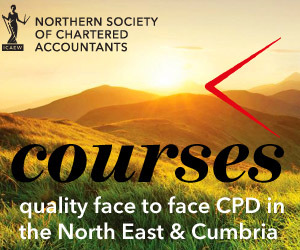 This course provides a comprehensive review of all tax issues associated with investment properties, both residential and commercial; to update delegates on recent changes in property taxation, and to provide a quick summary of difficult issues with PPR relief. Furnished holiday lettings – new rules; what is the best strategy? CGT issues; properties overseas.